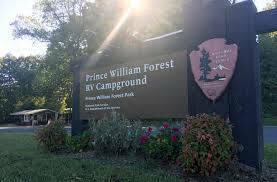 The Prince William Forest RV Campground is a concessionaire-operated campground with full hook-ups. 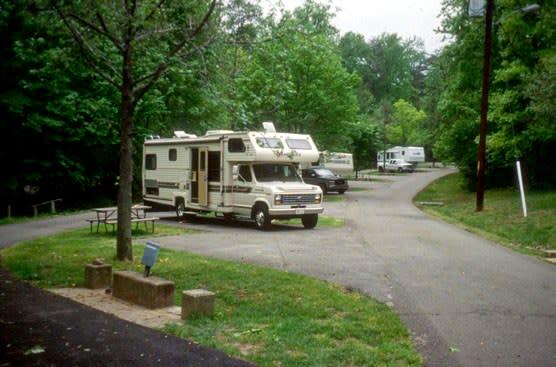 The campground boasts pull through sites, a pool, laundry facility and senior citizen discounts. 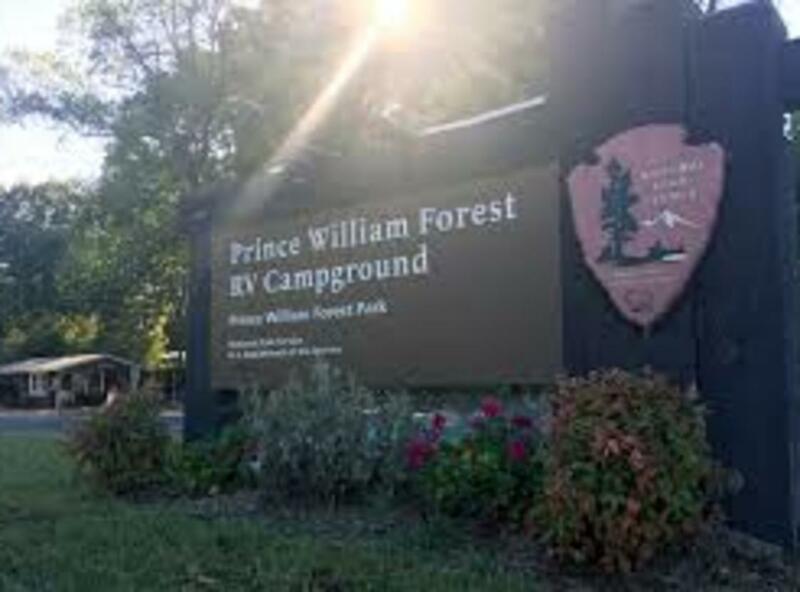 It is Virginia's closest RV campground to Washington, D.C. 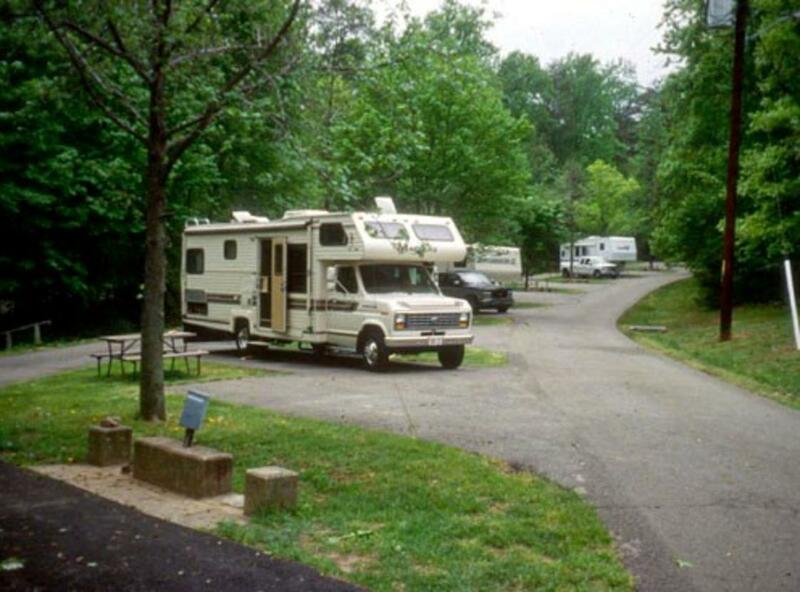 The Campground offers paved pull-through sites, 35' long with single car parking areas beside them. Limited extra car parking is also available. Facilities include heated restrooms with free showers, a small playground, laundry, swimming pool. Tour bus service available.